about the famous "Atom Bomb Go Game" and its effect on world peace movements. They made the trailer, but the project got shelved when they didn't manage to secure additional funding. Now in the age of crowdfunding, and with the success of the AlphaGo and Surrounding Game movies, they're hoping to finish the project! 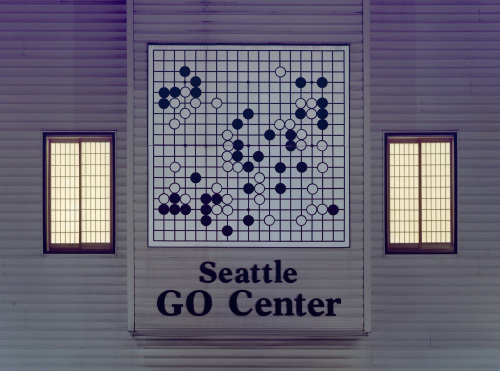 I'm pretty excited about this, and not just because I spend a lot of time at Seattle Go Center (which is a direct beneficiary of Iwamoto-sensei's latter-life mission to spread cross-cultural understanding and peace through the game of Go). As I hear more, I'll post updates.